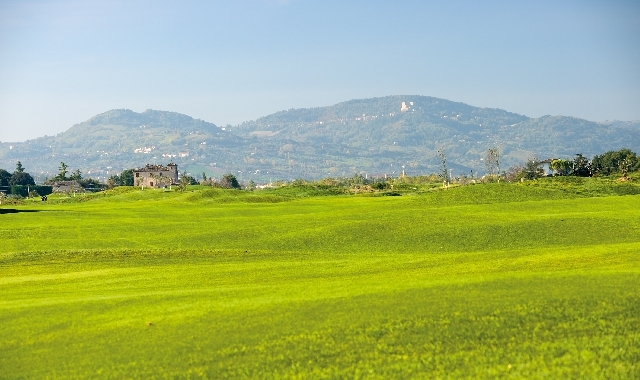 Since 2004, the 18-hole course (par 70) of the Riviera Golf is situated on the natural, preserved Landscape of the Conca river, a charming environment with views to the river areas and the Apennines up to the Carpegna mountains and San Marino. 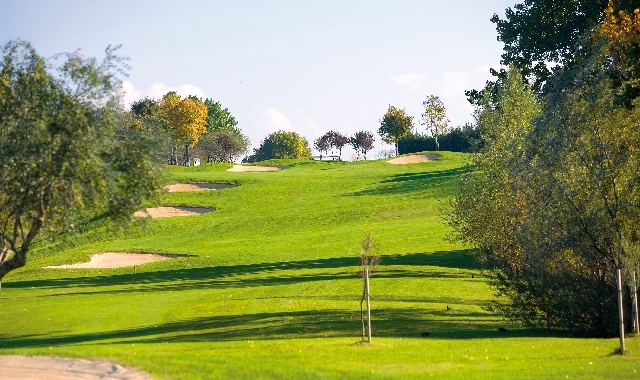 With a dazzling alternation of wide areas and more technical holes, gentle slopes and large fairways, this course – redesigned in 2010 by Architect Graham Cooke – creates fascinating and enjoyable shot-making challenges for amateur, professional, lady, senior and junior golf players. 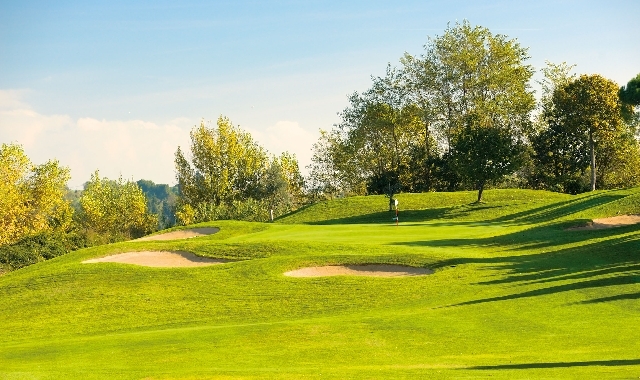 The sporting facility is also enriched with a 9-hole executive course and a well equipped practice range to host worthwhile sessions of golf clinics.